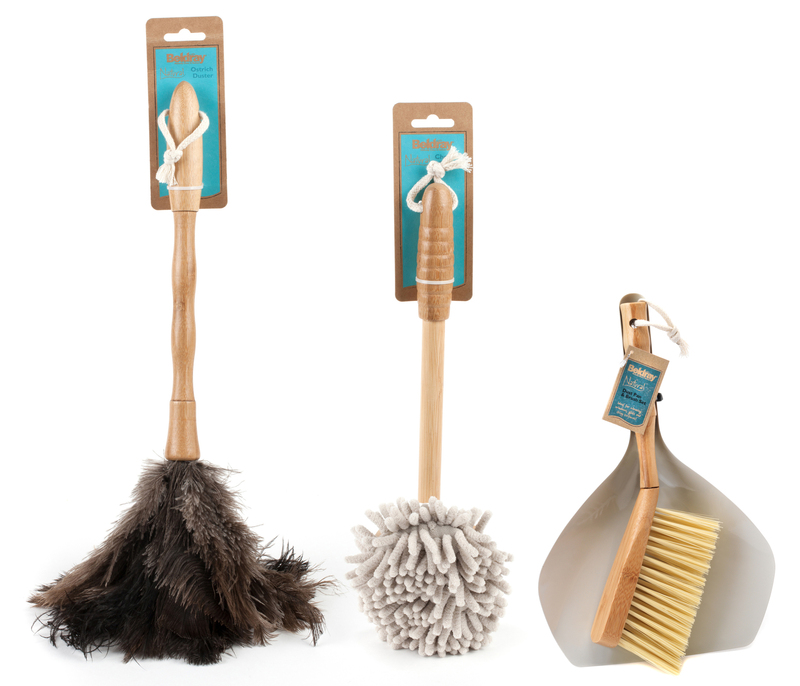 Enjoy chemical-free cleaning with this fantastic Beldray Bamboo Duster Set, designed to withstand the demands of a busy family home. 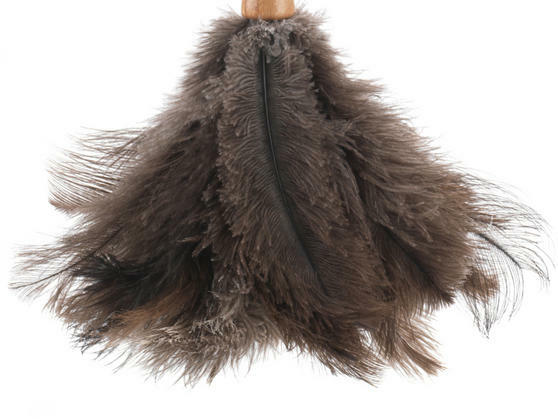 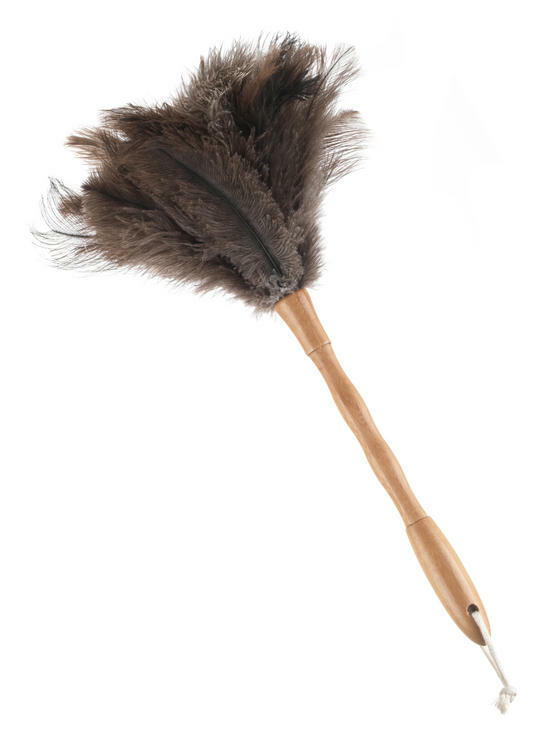 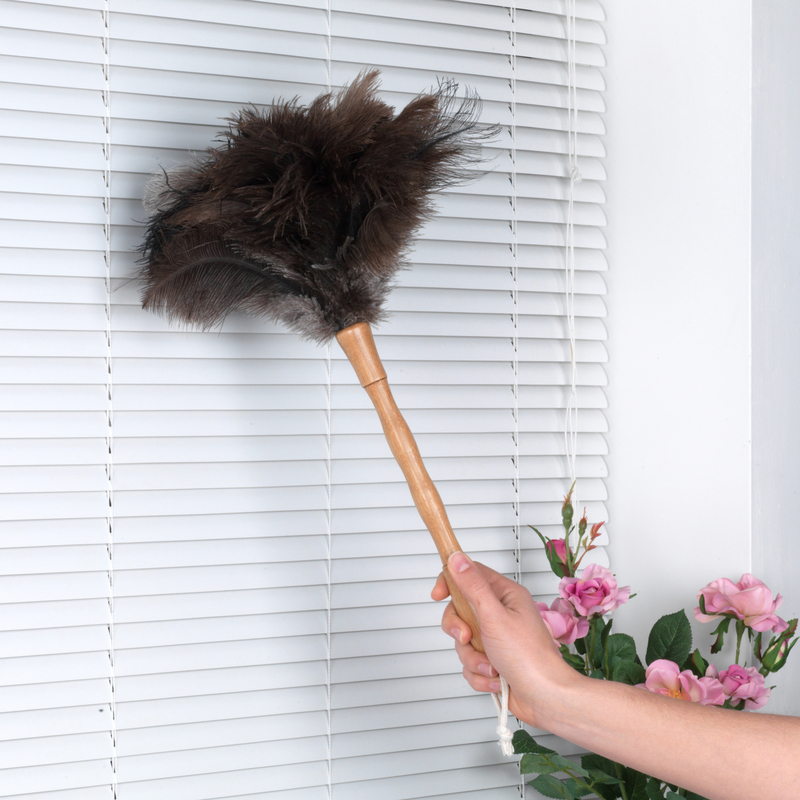 The flexible feather duster is made from genuine ostrich feather for cleaning delicate household items, while the chenille duster has a removable machine washable polyester head for non-abrasive dusting with streak free results. 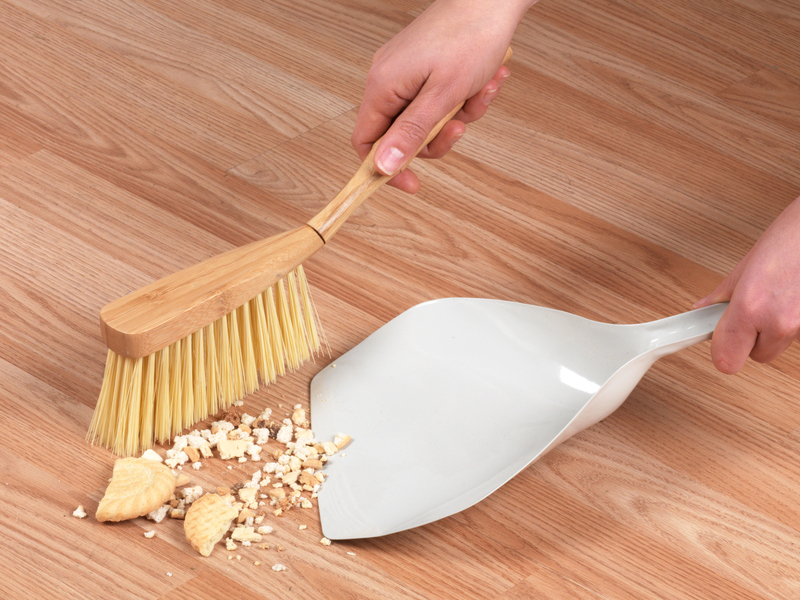 Durable and hardwearing, the steel dustpan and bamboo brush are ideal for collecting crumbs, disposing of dirt and sweeping up breakages. 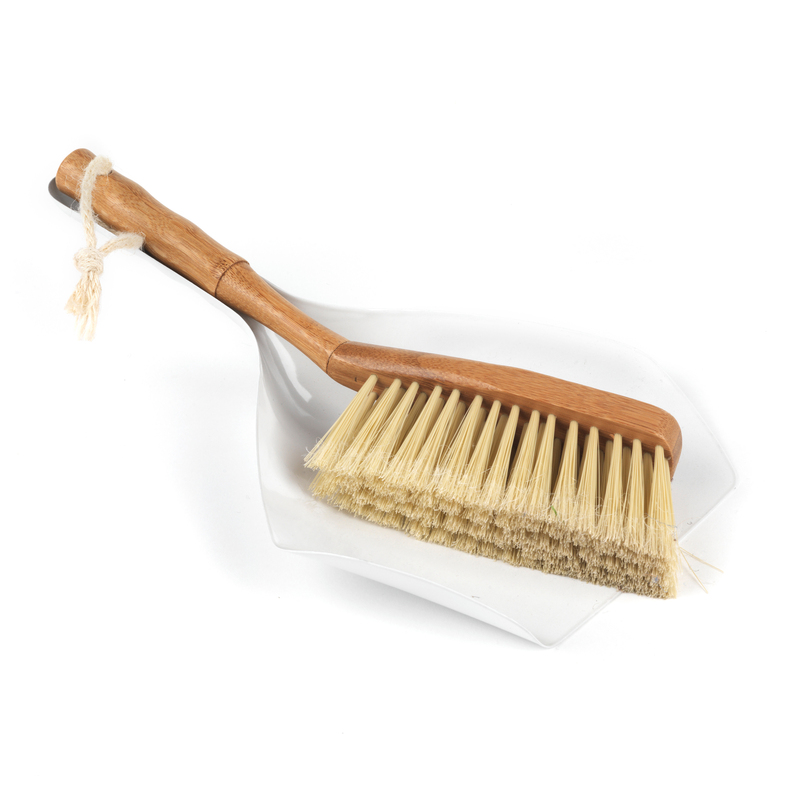 Make light work of household cleaning with the Beldray Bamboo Set, ideal for sweeping up, collecting crumbs and disposing of dirt. The dustpan and brush have sturdy designs with ergonomic handles to provide a firm grip and strong bristles for effortless sweeping. 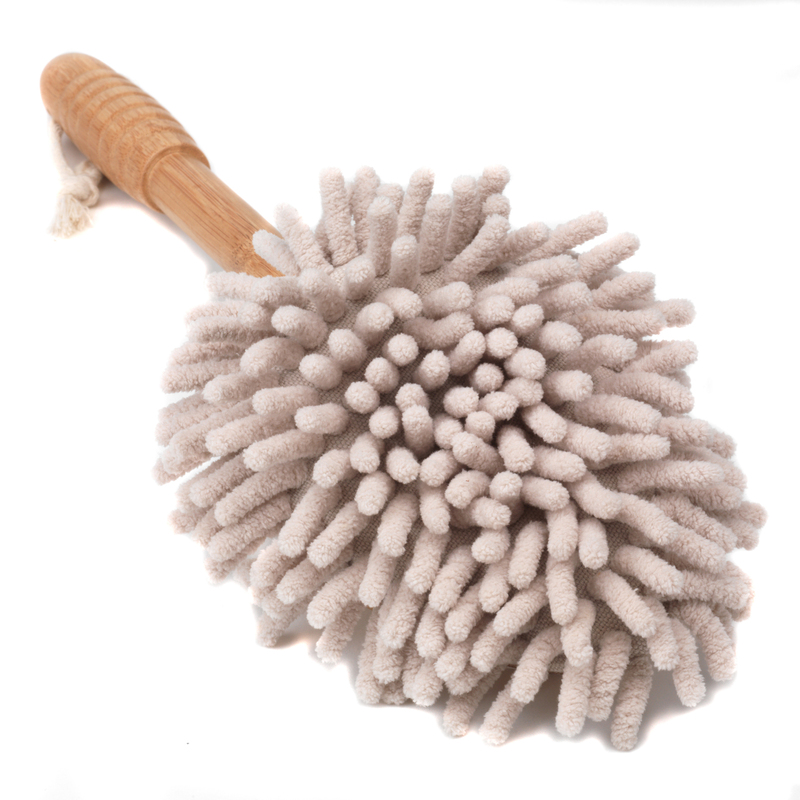 Made from 100% polyester, the chenille duster head can conveniently be removed and reattached for putting in the washing machine. The gentle feather duster is perfect for reaching into corners, dusting household ornaments, picture frames and light fittings. 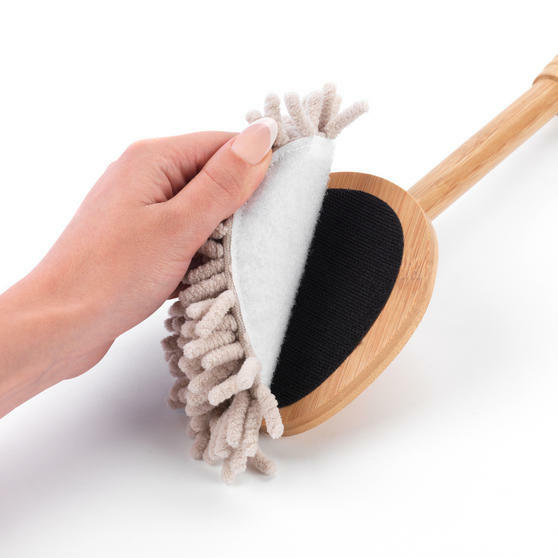 With handy rope ties and hanging holes, they are not only easy to store but have classic, stylish looks that will enhance any home.